The North Texas Group, which consists of Austin, Central Texas and West Texas, is home to more than 1,350 employees. 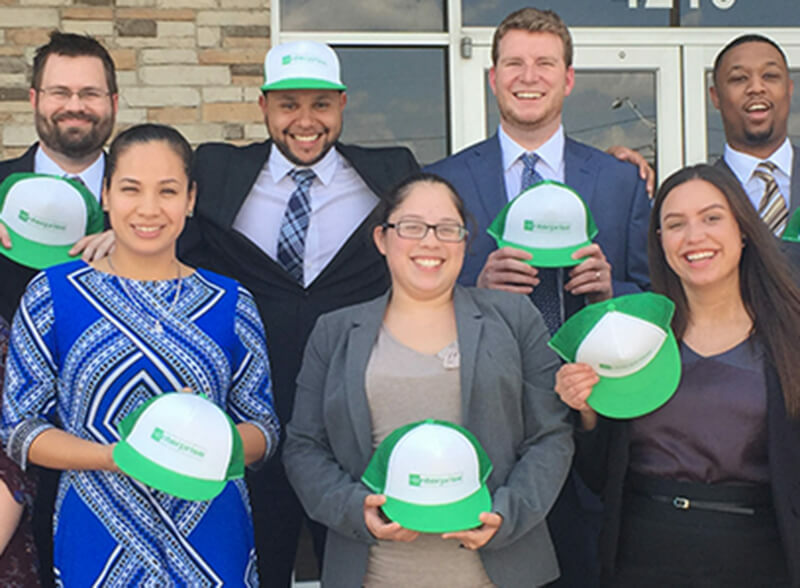 The North Texas Group’s exceptional level of success and promote from within culture has instituted a high demand for our people throughout the company. In fact Heather P., now a VP of Business Rental in Atlanta, started her career in Austin in 1999. While we believe in working hard, we also know the importance of maintaining a healthy work/life balance and having fun! Company-sponsored events like our quarterly group employee appreciation happy hours, area holiday parties, achievement recognition events and community projects are just a few of the occasions that bring our employees together outside of work. In North Texas, we work as team to make sure we are growing and succeeding – both individually and as a group.